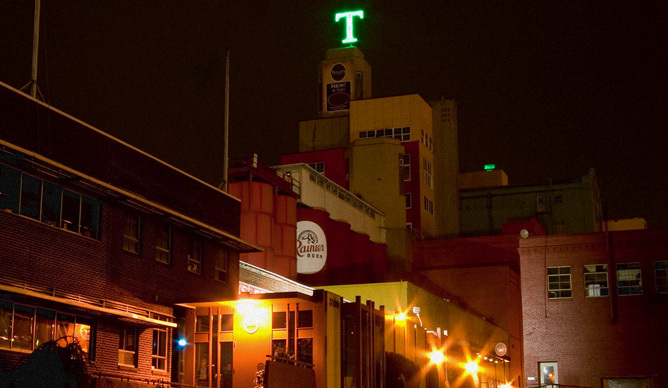 The Old Rainier Brewery is a historic landmark building located in the heart of the SODO district in Seattle. 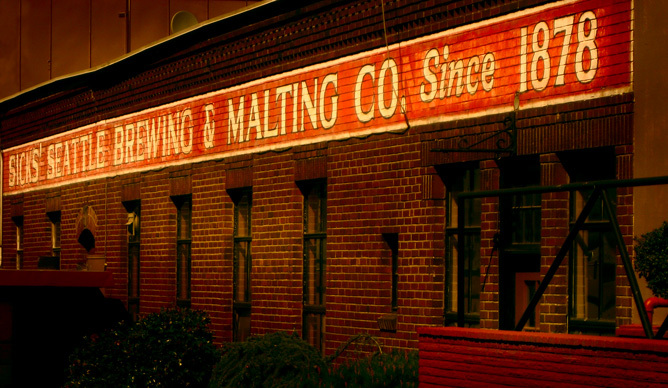 The original 24 buildings were converted into a 220,000 leasable square feet complex, and is home to a variety of small businesses in technology and the arts. 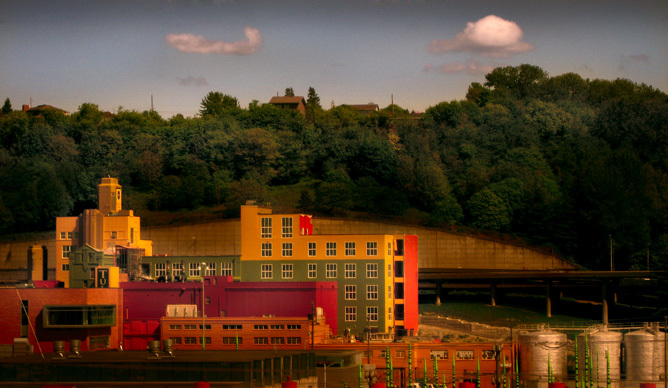 As a multi-use development, the Arts Brewery provides affordable artist studio dwellings and work loft offices for several creative companies and non-profit organizations. Construction for the majority of this project was completed in 2008.